From squeaky hinges to your best bathroom buddy, coconut oil has a wide array of uses for everyone. It can be used as a substitute for your lotion, moisturizer, or hair conditioner. It can be used to get that old sticky gum in your hair. It can also be used to make your ordinary dishes taste even better. 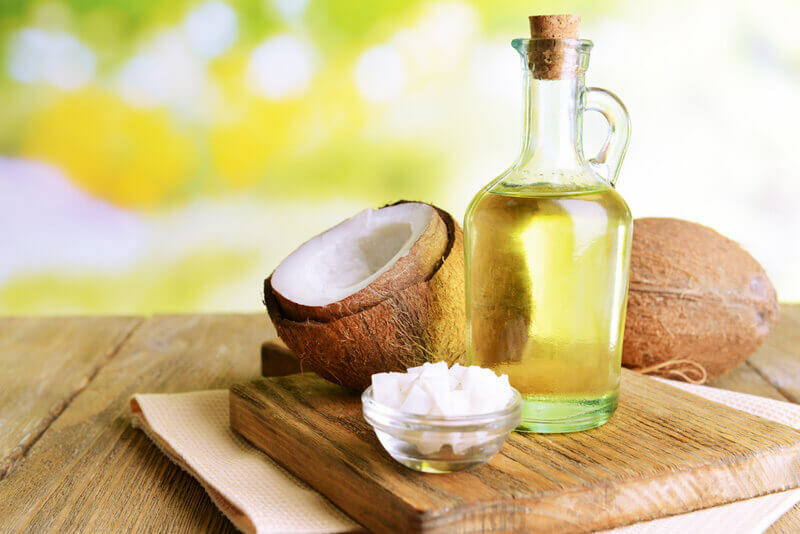 One of the many uses of coconut oil is oil pulling. It is an oral detoxification process that pulls bacteria and other toxins from the mouth and creates a clean antiseptic environment. This process aids the flow of dental liquid needed to fight cavities and diseases. Oil pulling is done simply by swishing a tablespoon of oil in your mouth, just like mouth wash, only for a longer period of time. Studies show that this reduces gingivitis-induced plaque and bacteria that causes tooth decay after only 10 days. Although, this should not be considered a substitute for other oral health regimens. The best ingredient for oil pulling is coconut oil. Why? It is because it contains Lauric acid that is proven to be anti-inflammatory and antimicrobial. It fights gingivitis and other oral conditions. Coconut oil pulling has been practiced for generations. This was very common in India and was used mainly in Ayurvedic medicine, one of the world’s oldest holistic healing system. Some practitioners believe that the section of the tongue is connected to different organs, like the kidneys, lungs, and liver. 1. Don’t work too hard. 3. Don’t skip brushing and flossing. Nadine is a wandering writer and blogger. She loves traveling and exploring new places, and finding hole-in-the-wall dining places. As a wannabe cook, she loves discovering new recipes and ingredients, like the versatile coconut oil (and yes, she uses it on just about anything and everything). On lazy days, Nadine is spending time at the beach with her fur-babies, Pepe, and Pido.